I like to express my self with various media, film, photography, video and have fun manipulating them! I've been a director for 12 years, beginning with music videos in the late 90s then moving through commercials to short films and movies. 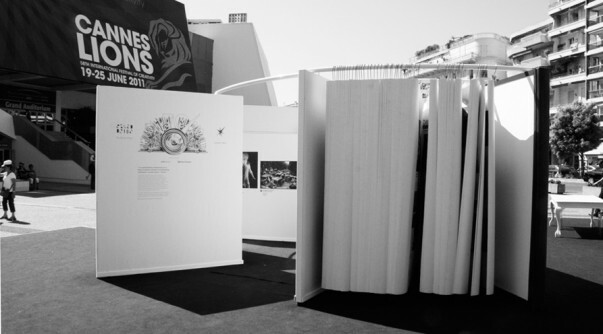 Three pieces of my photographic artwork were on display in 'The Big Book' which was the CannesAlso exhibition at the Cannes Lions 2011. 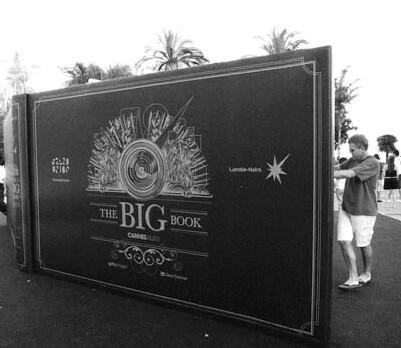 The Big Book – at 4.5m high, 3.5m wide and weighing 8 tonnes it is just that – is an inspiring and bizarre exhibition curated by fashion photographer Rankin, designed by The Brand Union and Lambie-Nairn, and brought to life by Getty Images and Clear Channel. Rankin, curator of The Big Book , said: “The Big Book stands as a towering reminder of creativity and the power of images to evoke strong emotions and spark further creative outputs. It was a pleasure to select the photos that have made it into The Big Book and I was extremely impressed by both the quality of these images, and the wide range of subject matter." 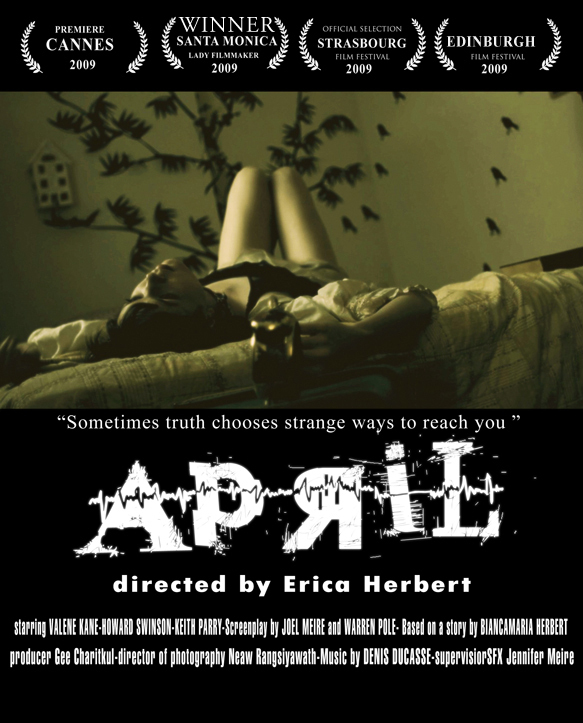 My short film, April, a modern fairytale with a dark side, premiered at Cannes before being selected for a number of other festivals worldwide. In Santa Monica it won outright. To find out more about April and to explore my other work, please use the links above.